The Patel Conservatory will have auditions for its 2013/2014 music programs. 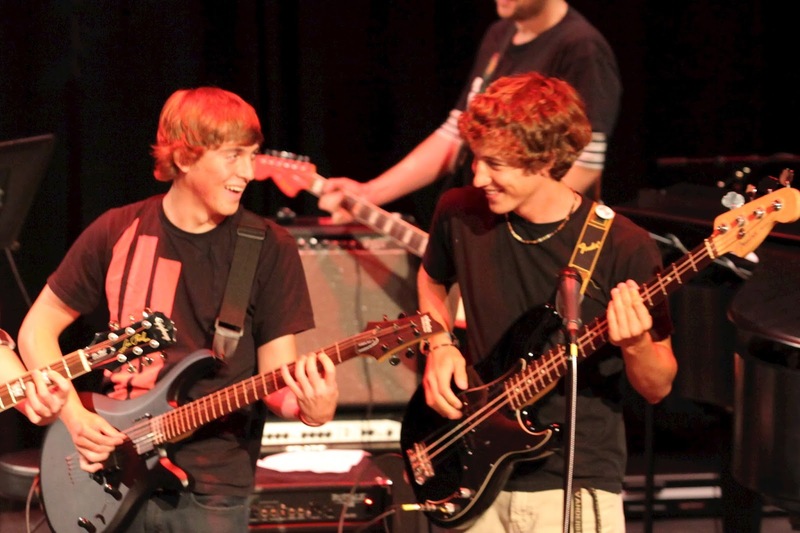 Aug. 13 and 14, 5 to 8 p.m.
Sept. 4, 6:30 to 8 p.m.
Our popular Rock School program places students in bands according to age and ability level. Instrument and cords are required (drum set, amps and keyboards provided). Vocalists without an instrument are invited to audition. Aug. 13 and 14, 5:30 to 8 p.m.
Aug. 24, 10 a.m. to 2 p.m. 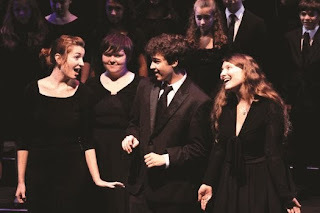 The Conservatory’s Vocal Arts programs include the Junior and Senior Choirs and advanced vocal Ensembles. Students should prepare a short song or excerpt (16 measures or about 30 seconds) to sing, preferably with sheet music. An accompanist will be provided. Aug. 13 and 14, 6 to 7 p.m. This class provides an opportunity for intermediate level students, grade 7-college, of brass, woodwind and rhythm section instruments to explore the fundamentals of the jazz experience, including improvisation and ensemble playing. Aug. 13 and 14, 5:30 - 7 p.m.
Our youth orchestra features the Patel Conservatory Chamber Orchestra (PCCO) for advanced string, woodwind, brass and percussion players, the Intermezzo String Orchestra for intermediate violin, viola, cello or bass players, and Chamber Ensembles. Students learn to apply skills from private lessons or school music programs as they gain orchestral ensemble experience. All auditions require a $15 audition fee and RSVP. For more information, or to schedule an audition, please email music@strazcenter.org or call 813.222.1002. There will also be an Open House on both Tues., Aug. 13 and Sat., Aug. 24, during which prospective students and parents can learn more about the Conservatory’s programs, take a tour and ask questions. To RSVP for the Open House, please click here, or call 813.222.1002.